10,000 years ago survival was transformed with the cultivation of seeds and the introduction of farming. When evolution advances through a sublimation point (sublimation like when water turns into steam), so much changes that very little remains familiar . . . unfamiliarity breeds fear. A previous sublimation was when we stood up on two legs and began relying on our balance. Cultivating seeds was as profound as standing up -- it altered the way the brain works -- humans changed from hunters to cultivators. The challenge today is that many on Earth have shifted into cultivator mode, but the world is still dominated by the hunters . . . who are still hunting. These hunters dominate politics, business, religion and life -- fixated on the “enemy” -- they’re never at peace. They require civilization to develop more advanced weapons, but they do not cultivate the compassion required to actually advance civilization. In the hunter’s mind, any other being is a potential threat -- in the cultivators mind any other being is a potential helper. With “hunters” dominating civilization, it’s not civilized -- everyone is a potential threat. Not everyone is hunting, but everyone is influenced, or affected by the “hunt” . . . it ignores the elderly and their wisdom; it ignores the young and their education; it loses touch with the prosperity of life, and focuses all available resources on the “hunt.” This promotes corruption as an “asset” in the struggle . . . you’re not considered smart, unless you’re aggressively smart; you’re not considered successful, unless you’ve conquered all “enemies” to get there. Another demonstration of this “hunter” corruption: in a world with plenty of food and transportation -- 30,000 people (mostly children under the age of five) starve to death every day . . . only hunters would allow this. 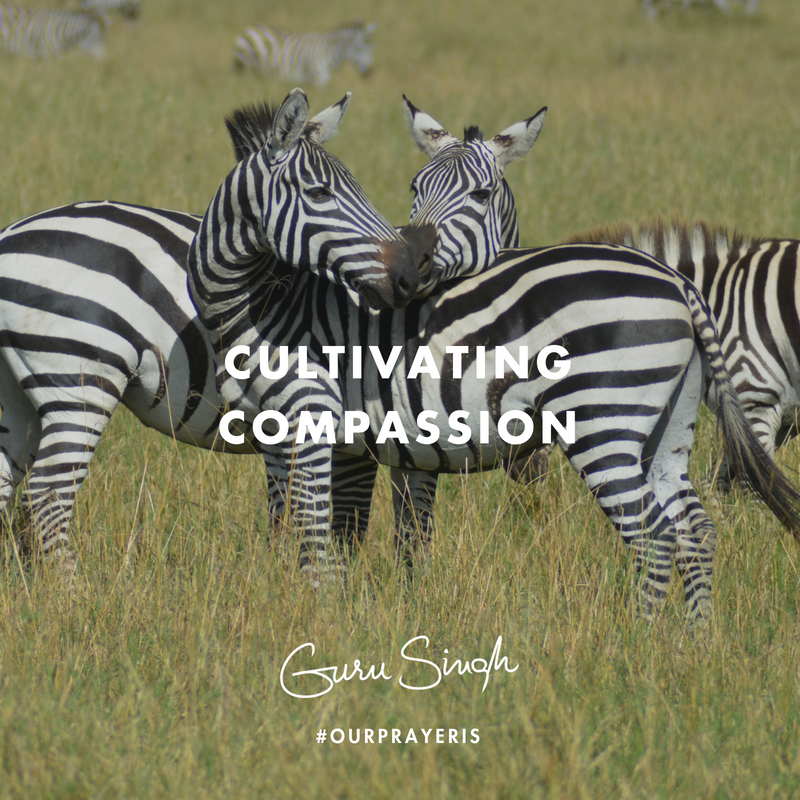 Our prayer is that you practice each day to eliminate your hunting mind; restore the cultivating mind that cultivates compassion, and tend to the crops of life on a planet that’s itself alive. Teach each other to relate in this way, and cultivate the culture of a civilization that’s civilized.